We’re in love with our second issue, and we hope you will be, too. With more outstanding gluten-free (and dairy-free!) 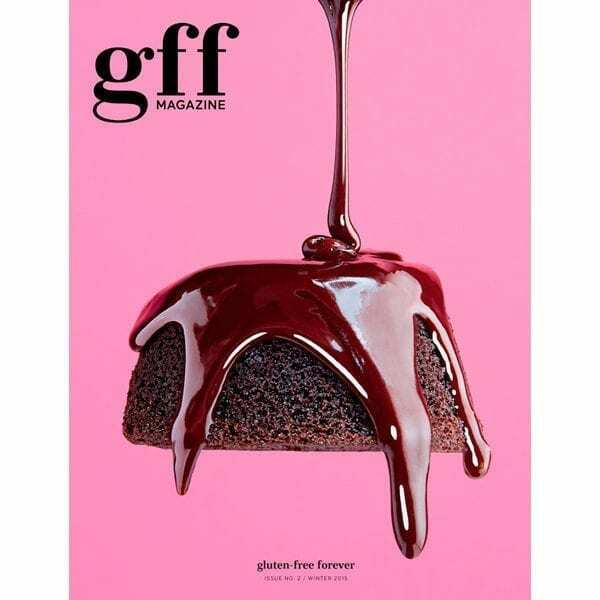 recipes from culinary talents we admire, more whimsy, and more drool-worthy photography, it gives us a lot to aspire to for our next issue.